Immersive Environments are changing the way architects experience and present design. Vaguely representative immersive experiences (video gaming, virtual simulations, cube projections) carried a high cost for implementation and placed a limit on the level of quality produced. With recent advances, technology has progressed to a point that opens the door for an innovative approach to experiential architectural design. Why Virtual Reality? Hickok Cole is developing a system to create a connected environment where multiple people can seamlessly plug into and share in an experience controlled by a single user. This environment will then be capable presenting many things about a particular design project from early concept to final output to an audience. It will be a fully immersive environment that will implement a series of stills, overlays, and transitions. Architects for centuries have tried to imagine themselves in their designed spaces during the design process. Now we can. 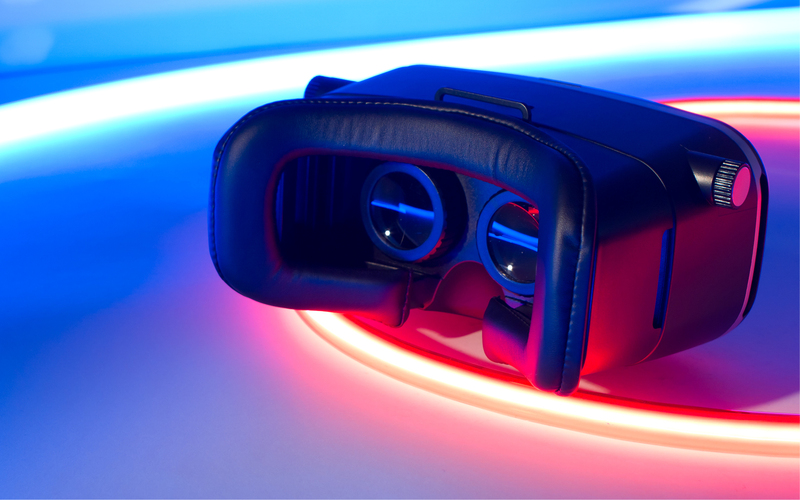 Read Carlyn’s blog about her experience designing with VR. What’s Next? We continue to explore the use of VR in our modeling process and are working on adding it as a regular service to help our clients visualize their space. Drag image to look around. If this dynamic view isn’t working for you, please open this page in a different browser. Read more about our use of VR in Architect Magazine.